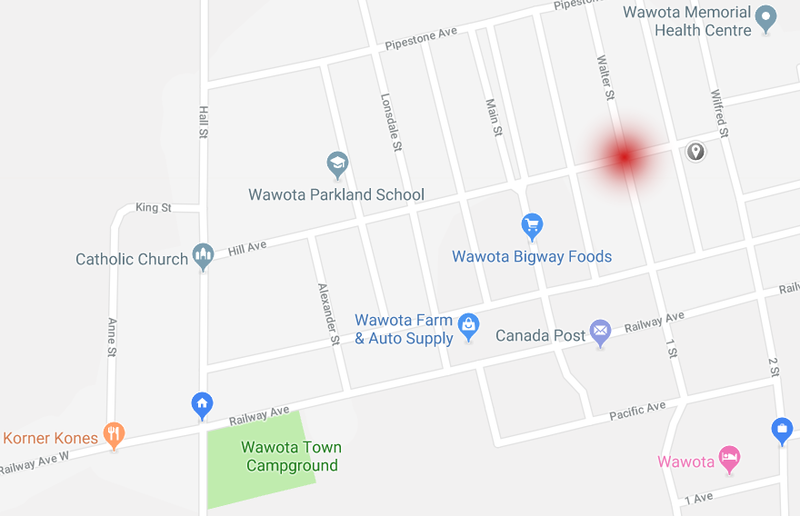 The Town of Wawota has made a change regarding traffic signs within town limits. 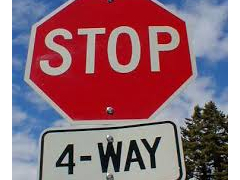 New Stop signs are located at the East and West intersections of Walter Street and Hill Avenue. The addition of these signs, make this intersection a 4-way stop. All drivers and pedestrians need to be cautious at this intersection as the change will take a period of time to get accustomed to.